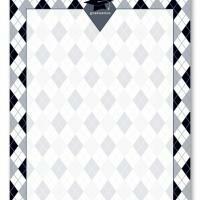 This black and white plaid is for the preppy and studious graduates. 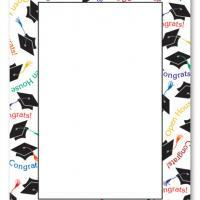 These printable invitations feature a black and white checked border and faded background with a graduate hat on the top. 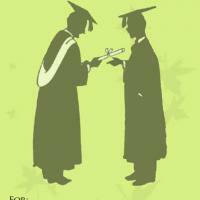 These free printable invitations are ideal for graduation announcements and invitations alike. 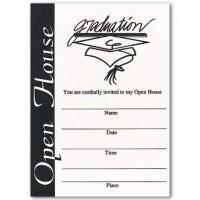 Simply type the details and print these cards on a good card stock. 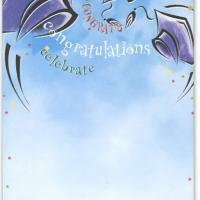 If you're looking for something that isn't too over the top and is simple, then these invitations are for you. Enjoy!